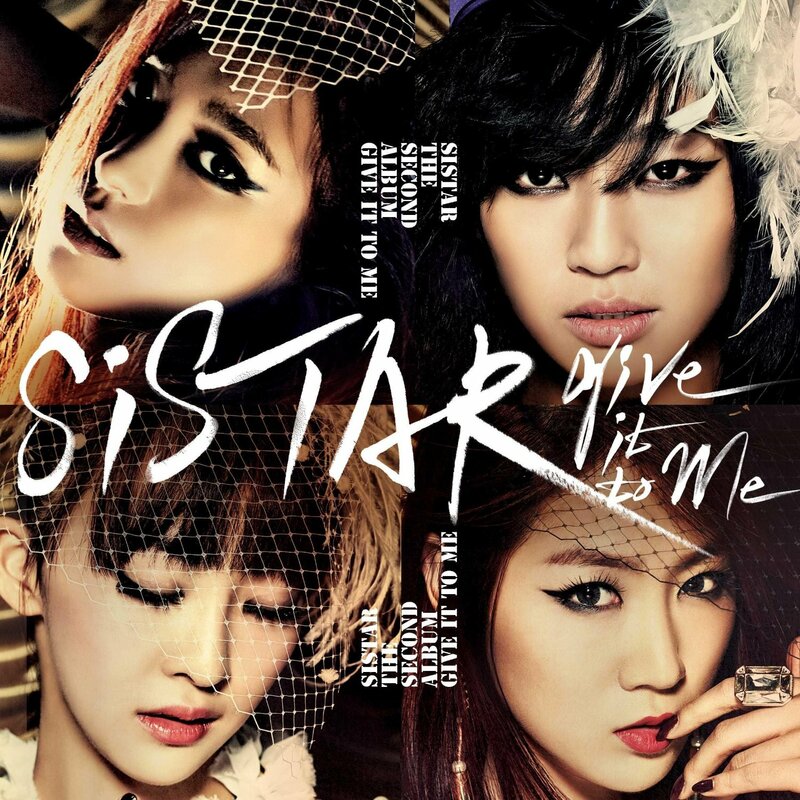 Kpop Girl Groups: SISTAR Profile - OH MY KPOP! 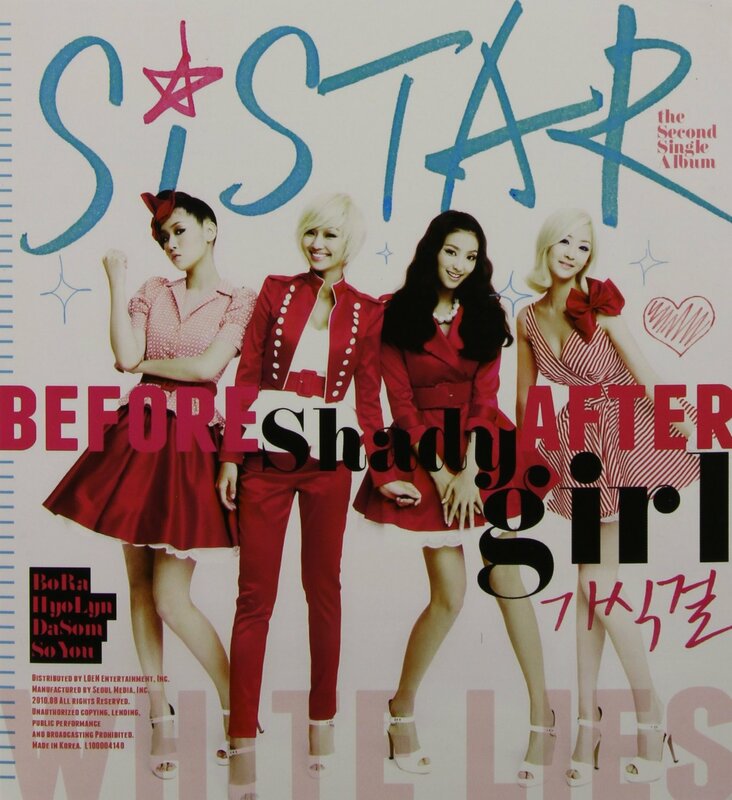 SISTAR is a Kpop girl group formed in 2010. 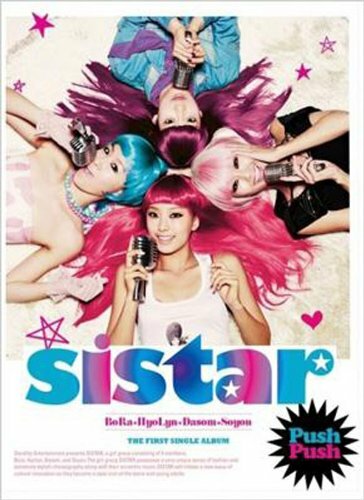 The group consists of its four members Bora, Hyorin, Soyou and Dasom. They are managed by the Starship Entertainment record label. Who is your favourite SISTAR member and which song is the best? Let me know in the comment section below. More Kpop Girl Groups that you should check out.